Herbal medicine uses plants and natural substances for therapy or medicinal purposes. It is the world’s most ancient form of healing. Studies of herbs and their medicinal properties were prominent in the ancient civilizations of China, Egypt, Greece, Tibet, Persia and India. In some cultures, herbal knowledge was said to have been handed down from the gods. Much of this knowledge is still used today and has been proven effective in modern clinical testing. Chinese herbal medicines treat the underlying causes of illness rather than individual symptoms. At the Academy’s Herbal Clinic, we apply a holistic approach to the use of herbs to address physical, emotional and spiritual issues. Once a student practitioner has assessed a patient’s specific needs, a formula is individually created to stimulate the body’s natural healing powers. While most over-the-counter herbal products can only address physical ailments with standardized, pre-formulated dosing, our student herbal practitioners are educated to design custom-made formulas for each individual. No two formulas are alike. This focus on individualization puts the patient’s specific needs in the forefront, and just as importantly, takes into consideration any possible interactions with prescribed medications. 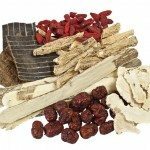 Our herbal dispensary carries over 300 high-quality bulk Chinese herbs, consisting of both raw and prepared materials which are specially selected for each person. Instructions are provided on how to brew the loose herb formulas into a tea at home. Loose herbs, because they are in their natural state, are considered to be more potent than granulated or prepared formulas. 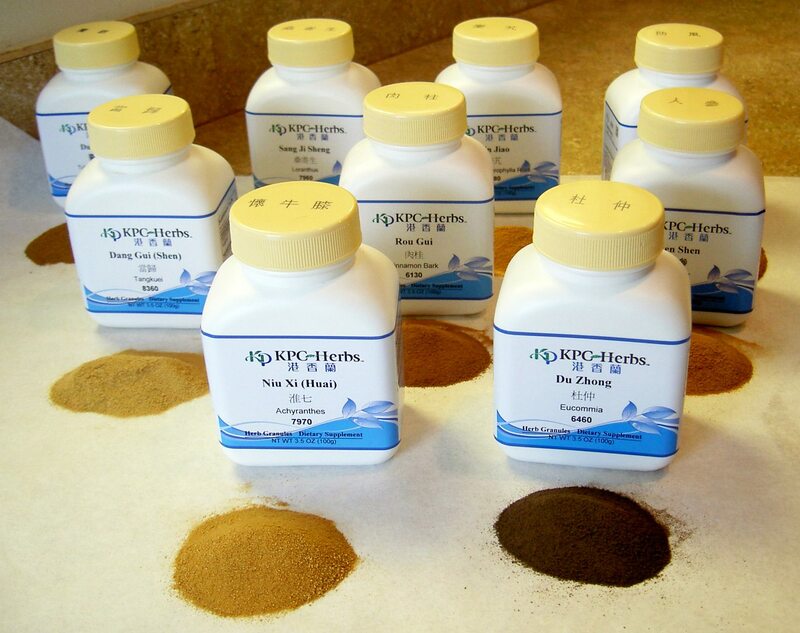 Our dispensary also carries granulated herbs, which are highly concentrated powdered extracts. Granulated formulas are custom-made for each patient just like loose herb formulas. To prepare, patients mix the granules with hot water and drink as a tea. Granules are popular because of their ease of preparation and their portability when traveling.